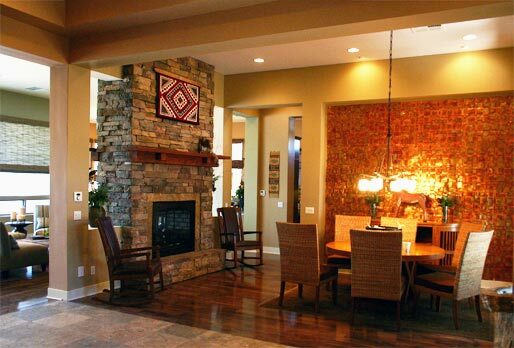 "Of the three vendors I got a quote from, Canyon Fireplace was the most knowledgeable and understood what exactly had to be done." -John G., Los Gatos, CA. 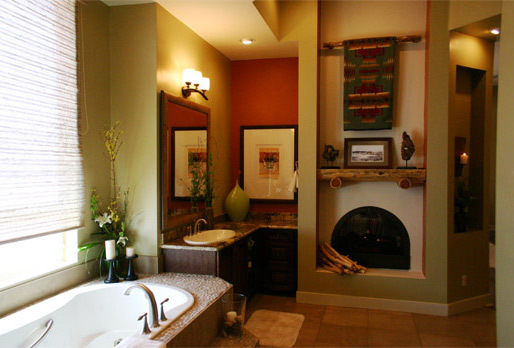 "One thing is for sure - if you can't find a design you like at Canyon Fireplace, you're not going to find it anywhere." 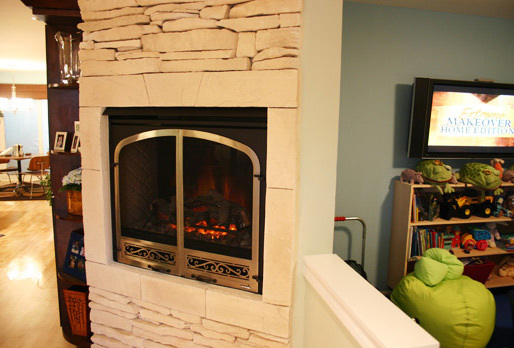 "Your installation of the fireplace is the best addition we have ever made. You were terrific!" -Diane J., Fountain Valley, CA. "It's remarkable how you were able to transform our two rooms in less than one day with very little disruption to our schedule. Again, thanks a lot. Two down, one more to go." -Michael & Doreen G., CA. 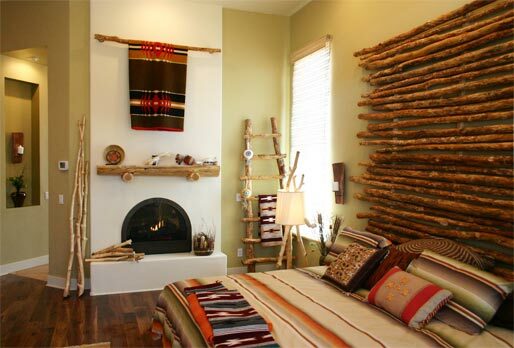 "Just wanted to let you know, Rob, how pleased we are with the fireplace - it turned out beautifully! Thank you and all the people at Canyon Fireplace who helped make it possible - We love it!!!" -Mike D., Ranchos Palos Verdes, CA.  "In this hectic fast pace world we live in, it is so refreshing to meet people so sincere, dedicated and concerned in providing the very best in service to their customers as Canyon Fireplace. " "I want to thank you all for all your efforts to completely transform our home...we now have been replenished with beauty and order. " "I couldn't be more satisfied. Both fireplaces are absolutely beautiful. Thank you so much. We'll be referring you!" -Robert & Cathy T., Anaheim, CA. Our consultants visit your home 7 days a week to meet your busy schedule. 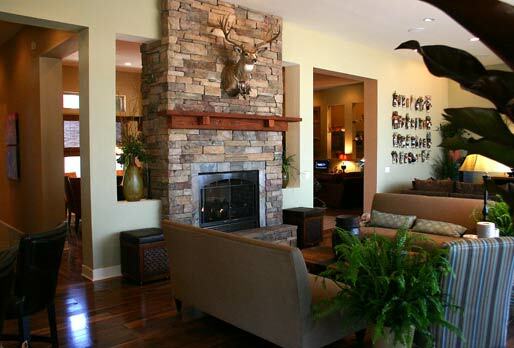 Visit a showroom or contact us today so we can meet your fireplace needs. © 2010 Canyon Fireplace. All Rights Reserved.